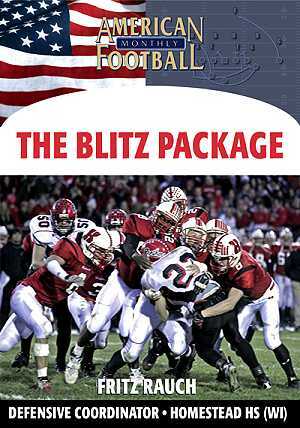 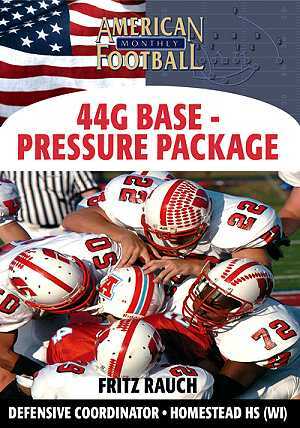 The 8-Man Blitz Package is a staple of Homestead High School's (Mequon, WI) pressure defense. 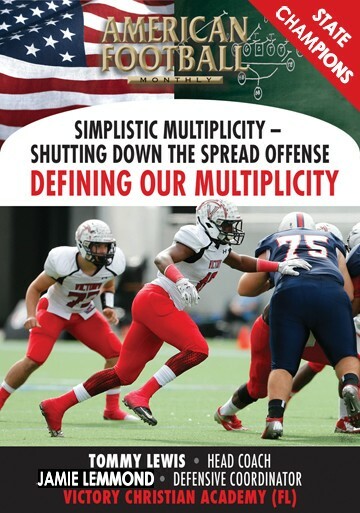 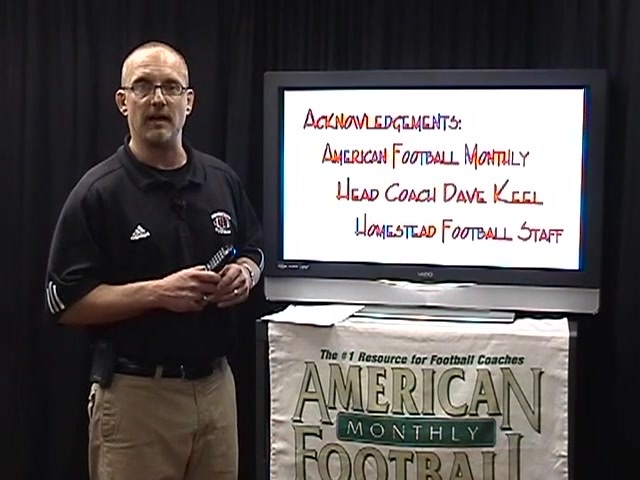 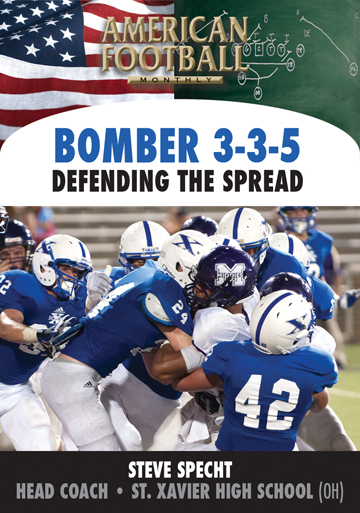 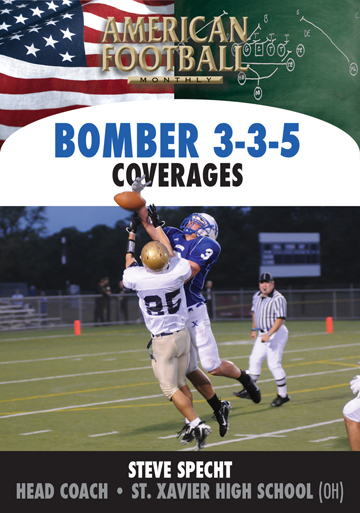 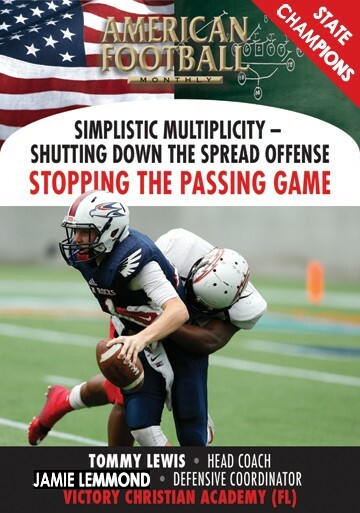 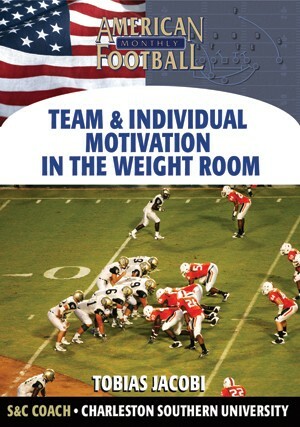 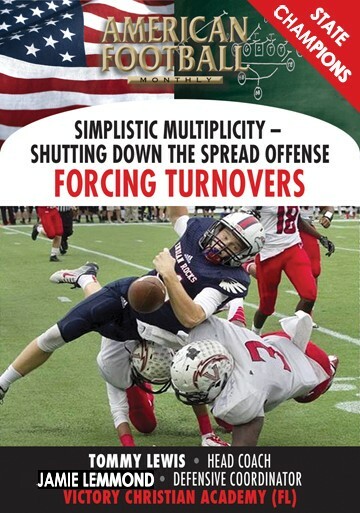 In this DVD, Defensive Coordinator Fritz Rauch outlines three different blitz strategies. 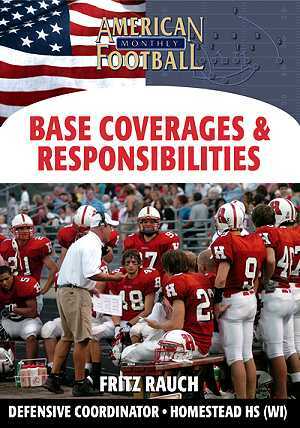 Homestead's use of language and communication among the players gives the defense the ability to disguise coverage and call multiple blitzes. 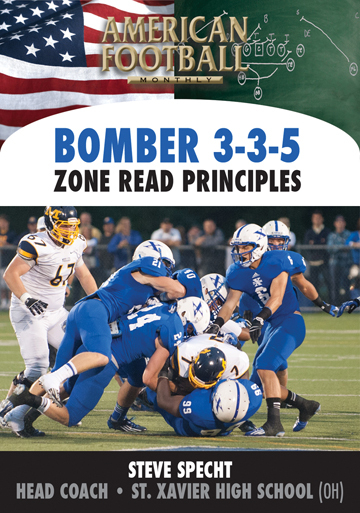 * Homestead's philosophy of the blitz. 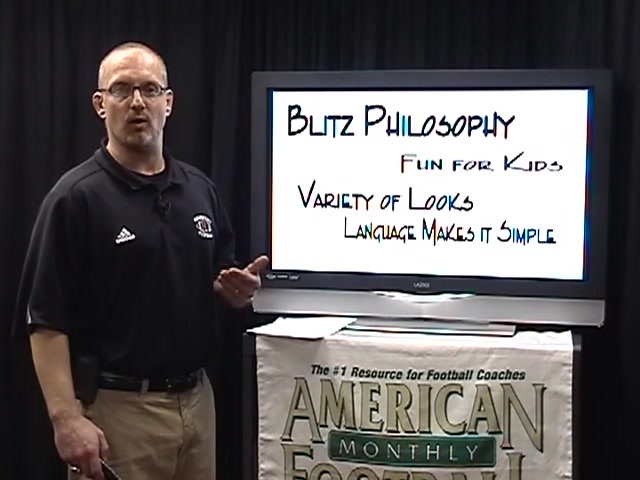 * Proper use of language to effectively install a blitz package. 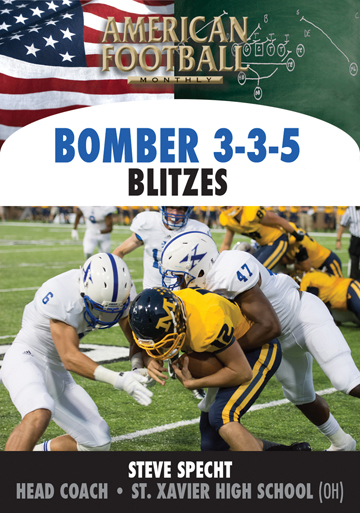 * 3 different blitz strategies. 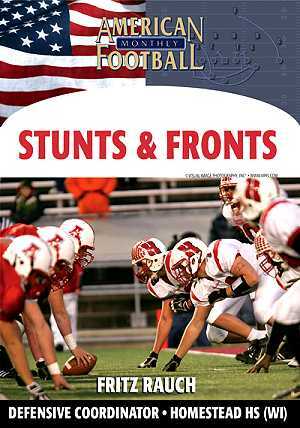 * Specific blitzes: the Mike and Max; Gold; Buck and Whip; Silver; White; Black; and Bronze Blitzes. 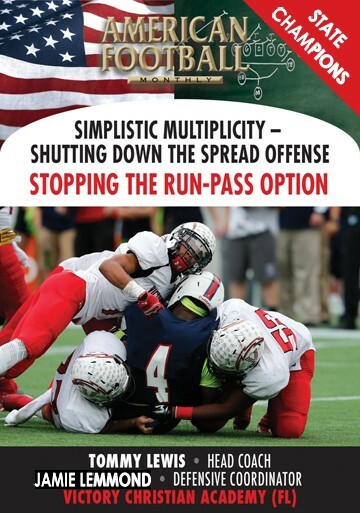 * Simplifying the blitz packages that's easy to both teach and understand. 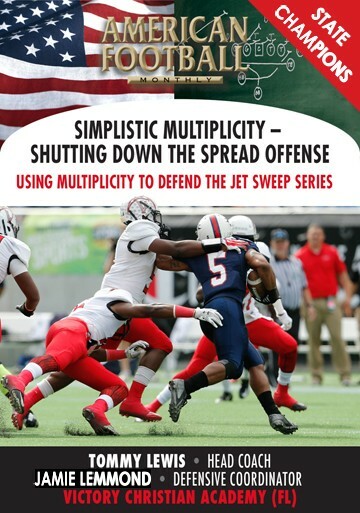 "The strength of our blitz packages are their simplicity. 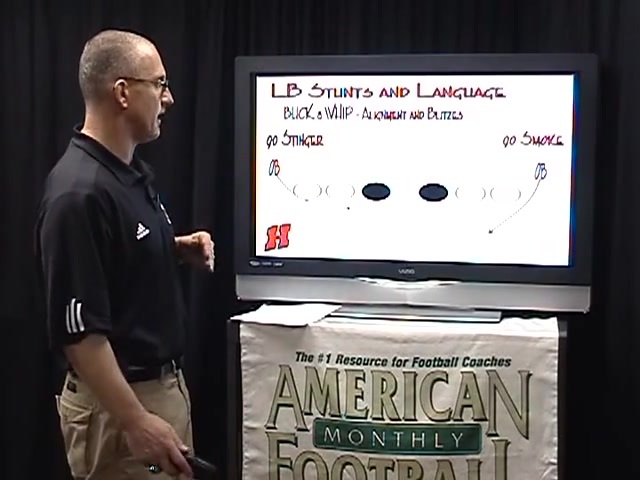 We have outlined different looks without needing our players to memorize 100 unique situations. 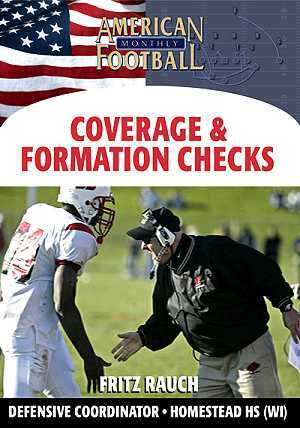 Each coach is looking to make his kids as independent as possible; our strategy is to do just that which will help their overall confidence. 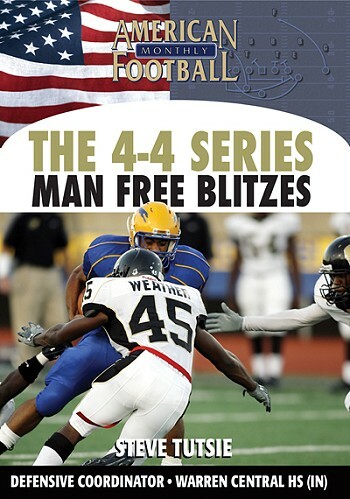 Different blitz strategies and packages are included in this DVD."